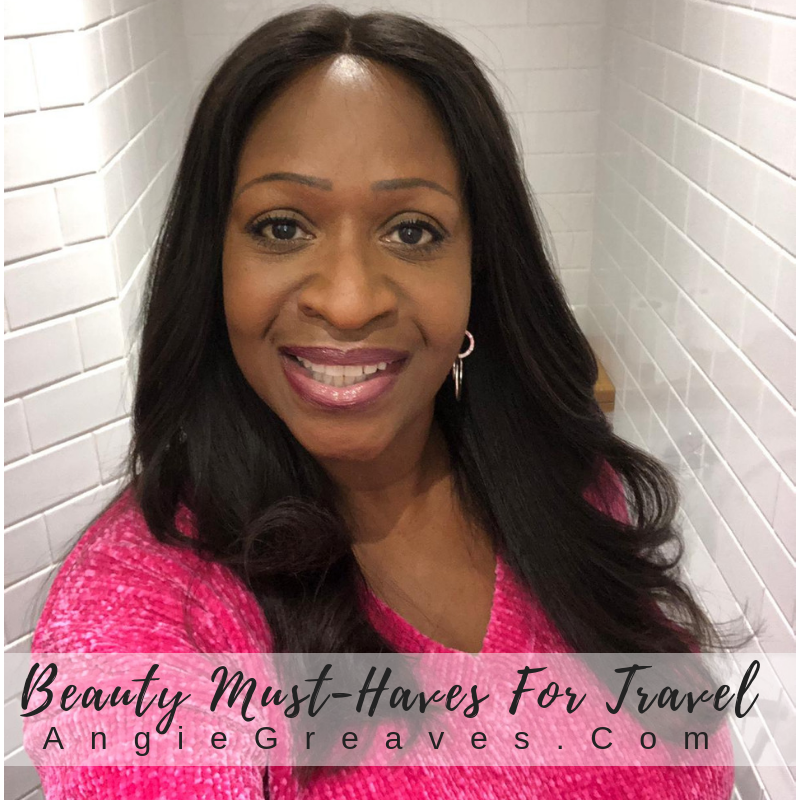 Beauty Must-Haves For Short Trips! Travel can be stressful, especially when you consider the fact that many of us are travelling with super spillable products that have the potential to destroy the rest of our stuff. If you’re like me, even when you try to stay neat and efficient when packing hair and makeup products, you still somehow end up with way more than you ever actually need and way less order than you ever intended. 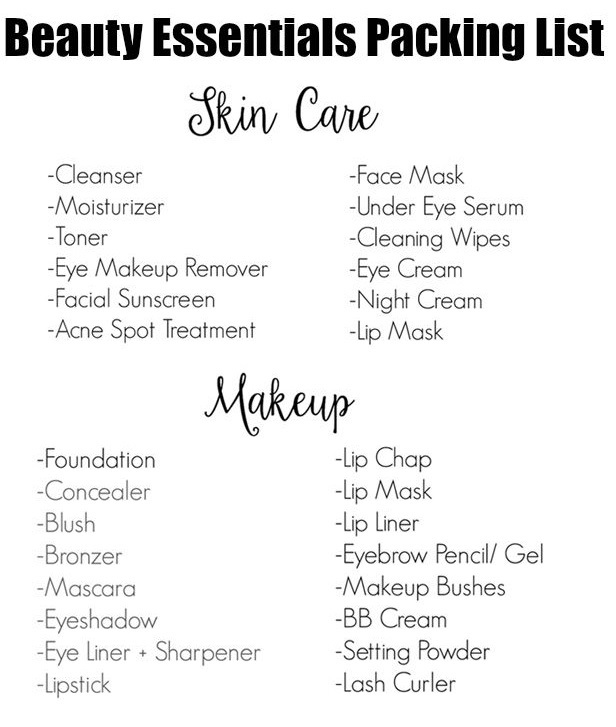 Packing is difficult enough without having to worry about which beauty products you might need when you are away. 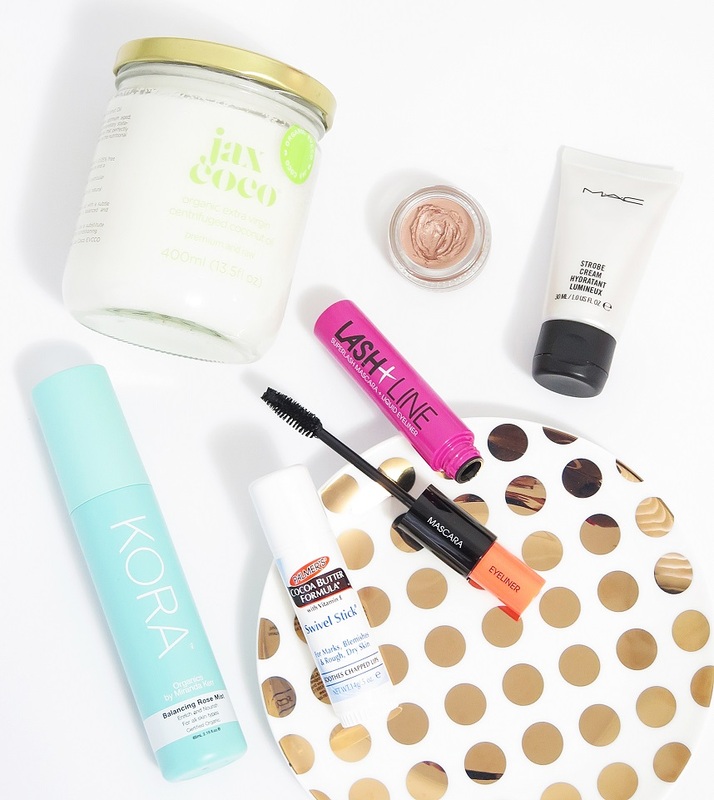 The secret is to travel light and pack multi-tasking products which will save precious space in your suitcase. No more plastic baggies for you. This case is the ideal size for carry-on only and comes in black, blue and yellow to suit your traveling mood. Weekends jaunts just became manageable. If you’re ready to step your game up but don’t want to waste space on unnecessary items, you’ve got your own back. You need to get organised and round up the must-have items—nothing more, nothing less. 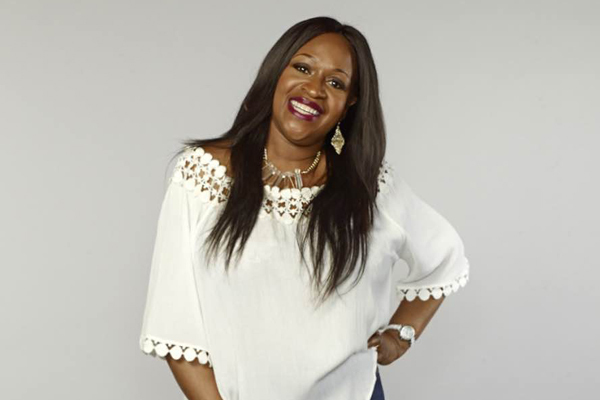 You don’t need to bring it ALL – pick out makeup that matches with the few outfits that you’re taking. Less really is more. Think eyebrow and eyeliner pencil duo. Face wash and body wash in one. Lip tint/blusher combo. Whatever it is to make it simpler is the way to go. 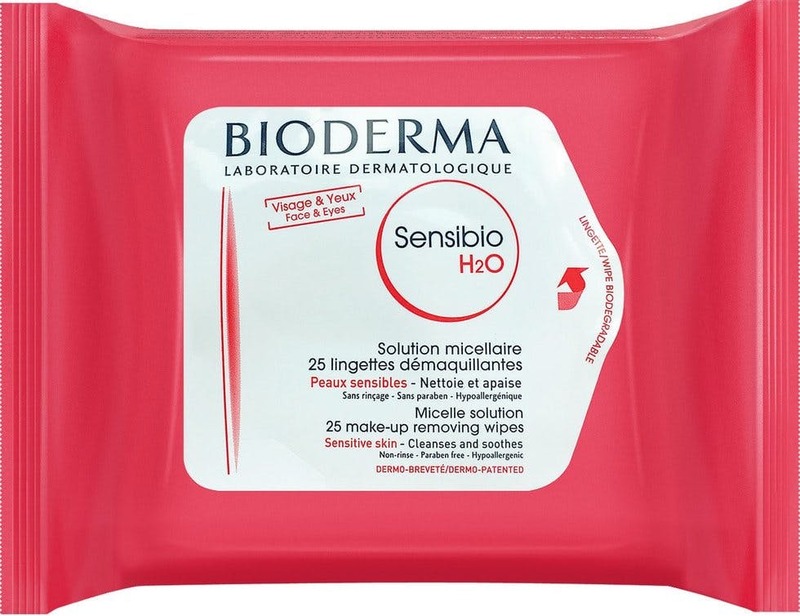 Bioderma’s Sensibio H20 wipes, which retail at £7.10 in most UK high street stores. Why? Victoria Beckham swears by them. Tried and true… the best way to prevent horrible spilling accidents is to zip it up! 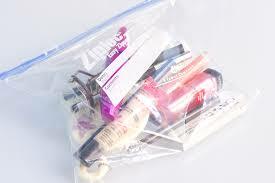 With all the different shapes and sizes available, travelling safely with cosmetics is a breeze! 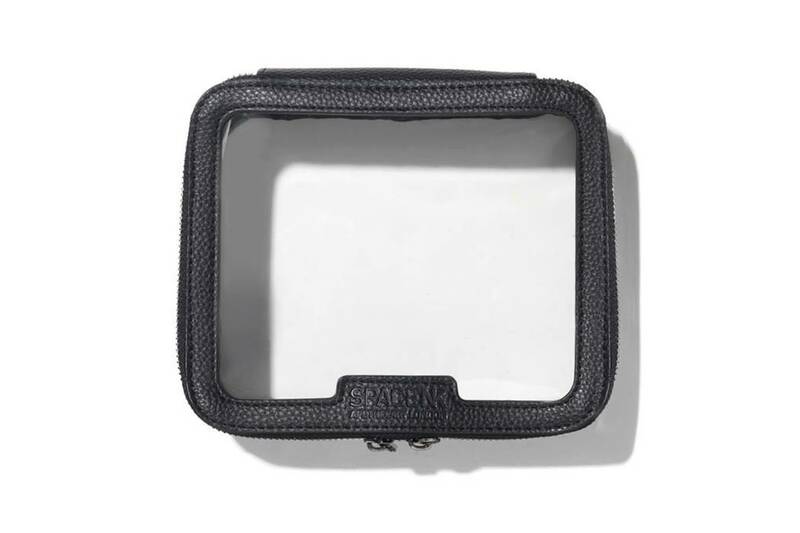 What are your go-to items for travel? Have any tips and tricks you swear by? 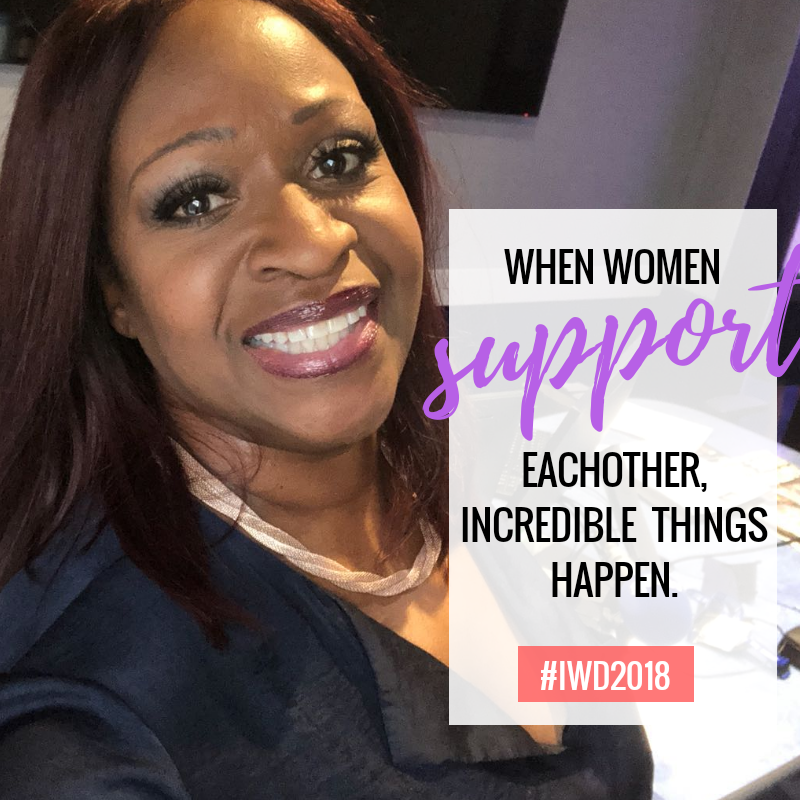 I’d love to hear them… let’s talk about it on Facebook,Twitter, and Instagram! Getting to know NYX – a colour explosion for the Summer! Next Post My day (and night) in Paris!